A Police raid in Victoria has ended with a Melbourne Cup-winning Horse trainer being arrested. Racing Victoria and Victoria Police have teamed up as part of a Sporting Integrity Intelligence Unit Investigation into racing corruption. Renowned Horse Trainer Darren Weir and two other men were taken in to be questioned by police regarding a handful of suspected offences relating to corrupt conduct information. 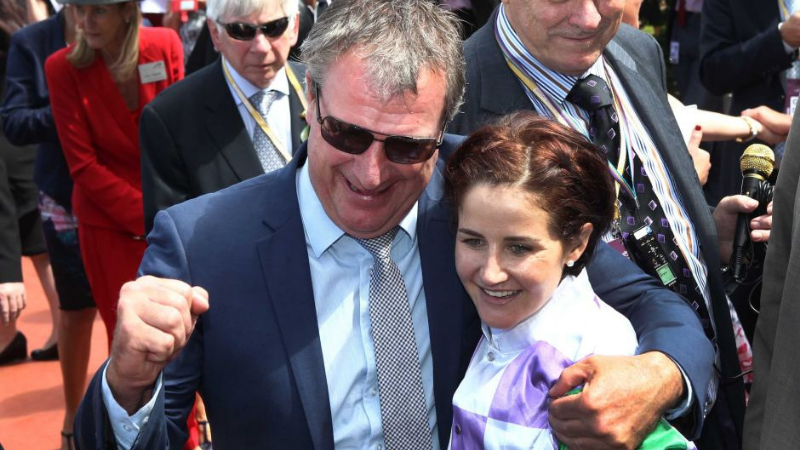 Darren Weir is best known for his role in training the 2015 Melbourne Cup-winning horse Prince of Penzance.